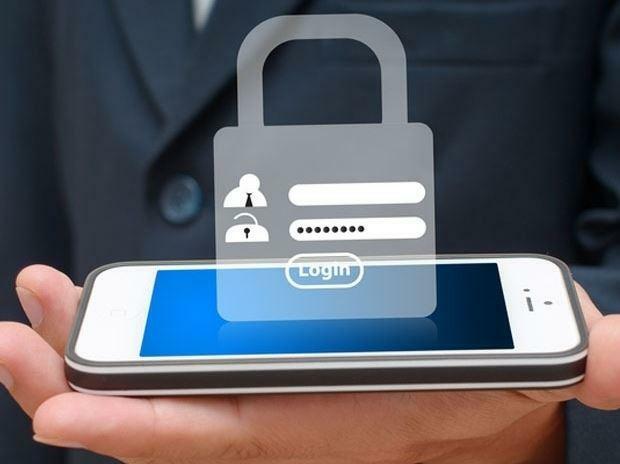 Mobile device management (MDM) could be the next big opportunity for the Australian channel, according to the latest research by analyst firm,Telsyte. The findings suggest Australian businesses are investing more in enterprise mobility management tools, with the market for management software, devices and services approaching $5.5 billion by the end of 2020. The Telsyte Australian Enterprise Mobility Market Study 2017 also predicts the enterprise mobility market will consist of $1.9 billion worth of devices (smartphones and tablets), $1.2 billion worth of management tools (including MDM) and $2.3 billion of integration and support services by 2020 as more businesses move to a mobile first strategy and support an increasingly mobile workforce. In addition, the study found that more than a third (34 per cent) of businesses have staff that regularly work outside of the work premises, a consistent trend over the past two years. Mobility is also becoming more strategic for corporations. The report detailed that C-Suite executives now in charge of mobility in 80 per cent of organisations, up from 62 per cent in 2014. Telsyte senior analyst, Rodney Gedda, told ARN that despite all the talk about BYOD, personalising the workplace, and choosing your own device, most organisations are still willing to purchase devices for staff. “That doesn’t mean it is mandated, it is part of the profile of procurement, so 80 per cent of organisations are happy to purchase devices for staff for business use," he said. Gedda added that the real change the analyst firm was seeing was a shift from BYOD to CYOD (choose your own device). “The reason that is happening is because it is more manageable. You can still give employees a choice of types of devices they would typically like to use. There are a huge range of Android devices out there so it is a bit of a stretch to expect IT to be able to support every single one of them." He said that, as a result, Australian organisations are adopting a policy of providing a list of approved devices which staff can choose from which can be supported by IT departments. This means that the organisation can support the devices themselves, the applications which run on them and manage security and connectivity. “It can cause some resentment among staff if the company is too controlling. If your personal device could be wiped. Having said that, there are MDM tools out there today that can allow that separation so you can reach that functionality with separation between work apps and content and personal apps and content," he said. According to Gedda, MDM is going places in Australian organisations but there is still a long way to go before the market reached maturity with delivery and this opens up a key opportunity for the channel. “It is about time the channel started stepping up and offering MDM in conjunction with vendors as-a-service, that is key to building more adoption." Gedda said that due to the long implementation times and heavy reliance on services associated with traditional enterprise applications, there was a large partner opportunity in offering enterprise mobility through a service model. Organisations giving employees free reign to use their own apps at work face challenges relating to data leakage but a number of vendors are now offering business grade versions of popular consumer devices. The most notable of these are Google, DropBox, and now Facebook. Gedda said that there was a path for enterprises to recognise why staff use particular apps and what processes are in place to on board those applications as part of the company’s suite. “That is where the channel can step in in a big way. There are thousands of apps out there but is there a concerted way of managing a portfolio of applications that are business grade and offer an SLA? Or, are we managing these applications in a way that is delivering real business value? Gedda said there are many ways partners can help companies re-engineer their business processes around mobility and take advantage of the technology. He added that helping customers' move away from the mindset that a mobile device is just an extension of a PC is key to this. “There is a very big opportunity for the channel to take a lot of these apps out there that are used for personal productivity and turning them into real business productivity by changing the way processes are run in the organisation," he added.